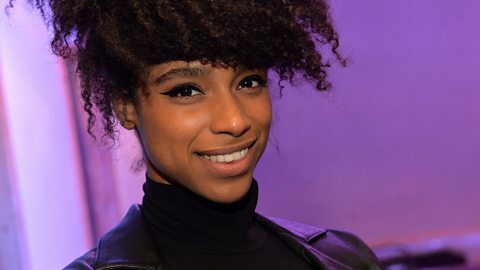 For Fearne Cotton's last show on Radio 1, some of her favourite acts recorded songs especially for her. It's hard to pick just one, so we've collected all of them here. Enjoy! 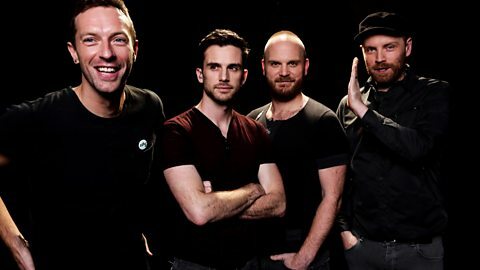 Coldplay wrote a song just for Fearne Cotton! 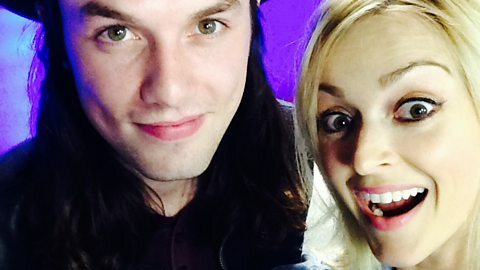 James Bay does Higher and Higher exclusively for Fearne Cotton's last show on Radio 1! 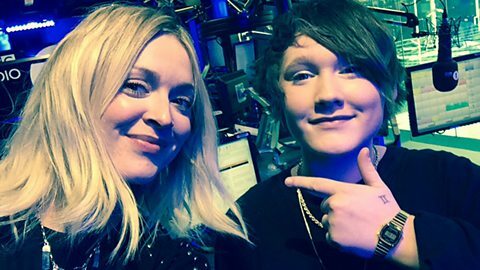 Bridie Monds-Watson, aka SOAK, does an absolutely killer version for Fearne Cotton. 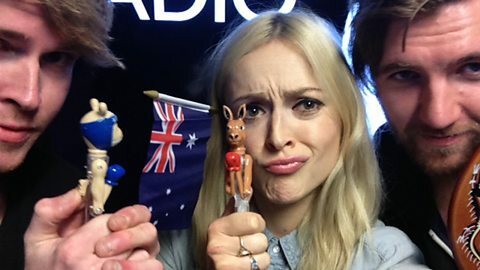 Kodaline refix The One with a special verse at the end for Fearne Cotton's last show! 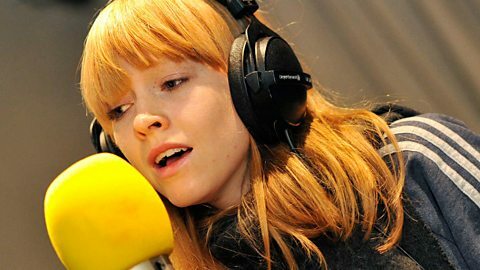 Lucy Rose does this 80s classic exclusively for Fearne Cotton's last show on Radio 1! 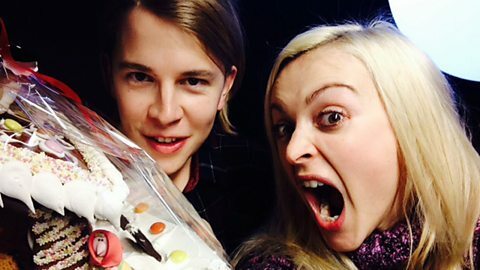 Tom Odell wrote a song just for Fearne Cotton, for her last ever show on Radio 1! Here are a few we plucked out of the stream.